Your doorman, partner, and best friend at GoLinks. 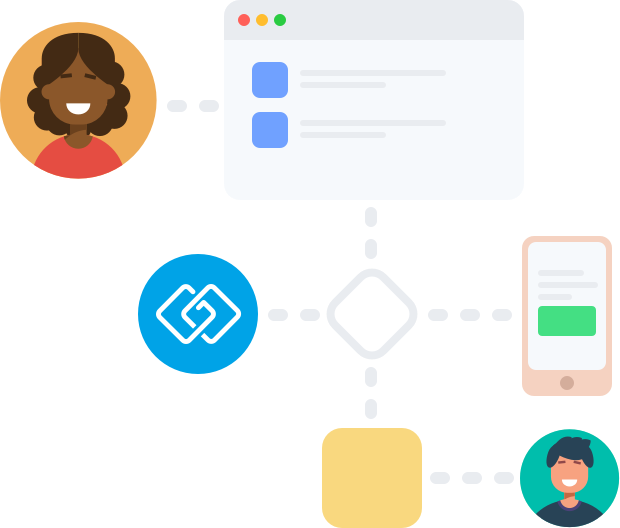 Become a GoLinks pro with our browser extension. 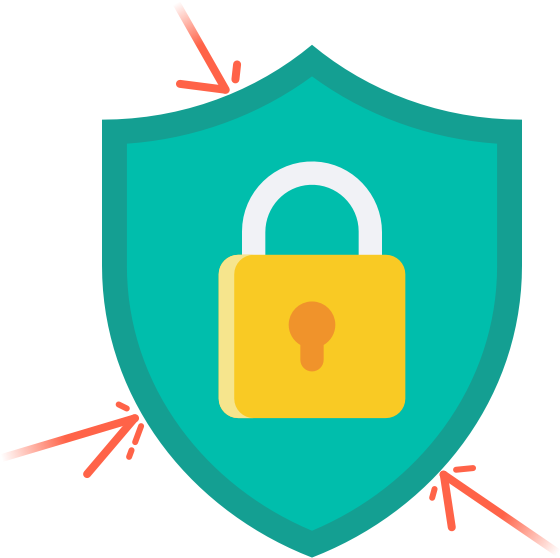 This allows you to use the go/[keyword] function in your address bar and will automatically detect and transform any golinks on screen into clickable links. Please note, the browser extension is required in order to resolve golinks in your address bar. Don't want to use the extension? Explore other options. 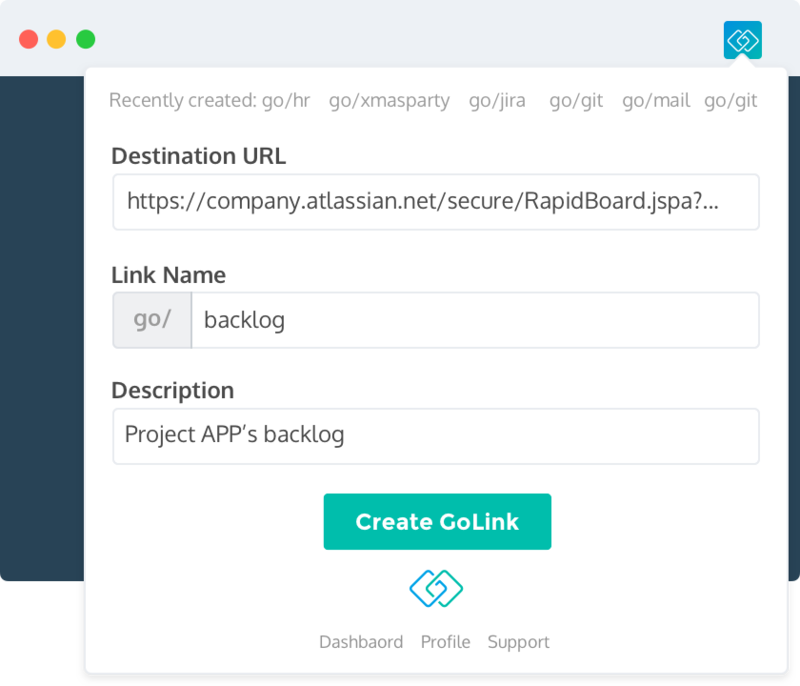 Create golinks without navigating to your dashboard or another page (even though we really like our dashboard!). See your organization's trending golinks to make sure you're not missing out on anything (coming soon). The GoLinks browser extension transforms your address bar into a powerful search tool for all your entire golinks library. Simply type go/[space] to activate the function. Installation only takes a few seconds and will transform the way you use GoLinks. We've even placed a convenient link for you below. Edge Extension coming soon. When installing the extension, you will be asked to provide a certain level of permission to GoLinks. Don't worry! This just enables us to scan for golinks and resolve them for you. We NEVER read or keep any content, and we DO NOT have the ability to see the resource the golink points to.